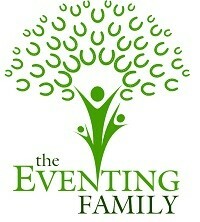 I would like to receive occasional information and updates from The Eventing Family and jumblebee. Some generous members of the Eventing Family have asked to how they can donate money to our causes. We have set up this donation page for you. Good luck with the fund raising for such worthy causes. With best wishes from B Hepburn and family. Happy to support this, good luck with the fund raising. Hi Miranda, I have added 50 to cover any credit card or processing charges. Many many thanks again - beyond thrilled!! Thinking of those who are fighting the fight & remaining strong - so proud of you all!